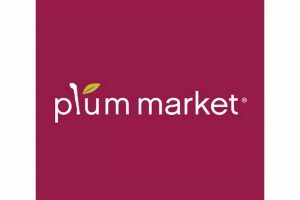 Sprouts Farmers Market will open a new location in its hometown of Phoenix, Arizona, at 7th Avenue and Osborn on Wednesday, Aug. 22. The store will be the grocer’s fifth new location to open in Arizona this year. The Phoenix location joins three other new Sprouts stores opening the same day in Lodi, California; Las Vegas, Nevada; and Durham, North Carolina, marking a record number of same-day openings for the natural and organic grocer. 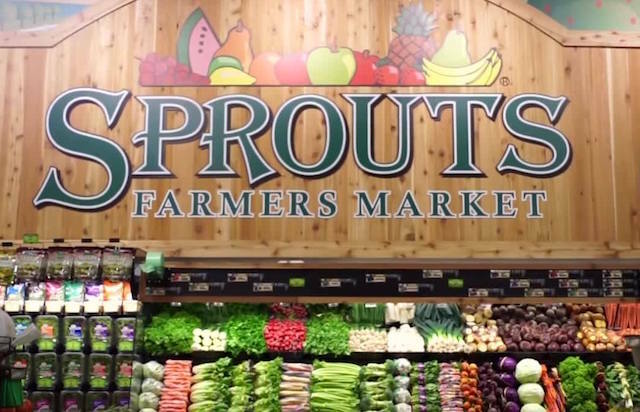 Sprouts reached its 16th year of operation last month and now operates more than 300 stores in 17 states from coast to coast. The Phoenix store will offer locally made products from Arizona-based producers, including Danzeisen Dairy, Lawless Jerky, Kettle Heroes, Hayden Flour Mill, Matcha Marketplace, PB Americano, Pickled Perfection and Queen Creek Olive Mill. Sprouts will host a ribbon-cutting ceremony at the new store, located at 3320 N. 7th Avenue, before doors open at 7 a.m. The public is invited to join the festivities and shop for thousands of healthy items offered throughout the 31,000-s.f. store. Sprouts will offer samples and giveaways on the day of the grand opening and the following weekend, including 20 percent off the total initial purchase of the first 200 shoppers on Wednesday and coupon giveaways on Saturday and Sunday. As part of Sprouts’ commitment to zero waste, the new Phoenix store will donate unsold and edible groceries to St. Mary’s Food Bank through the grocer’s Food Rescue program. In 2017, Sprouts stores and distribution centers donated 23 million pounds of product, equivalent to 19 million meals. Food that is not fit for donation is provided to local cattle farms and composting facilities.